A new shape for jeans: Boden Helston | Is This Mutton? I've written before about how tricky it is to get jeans trends right. 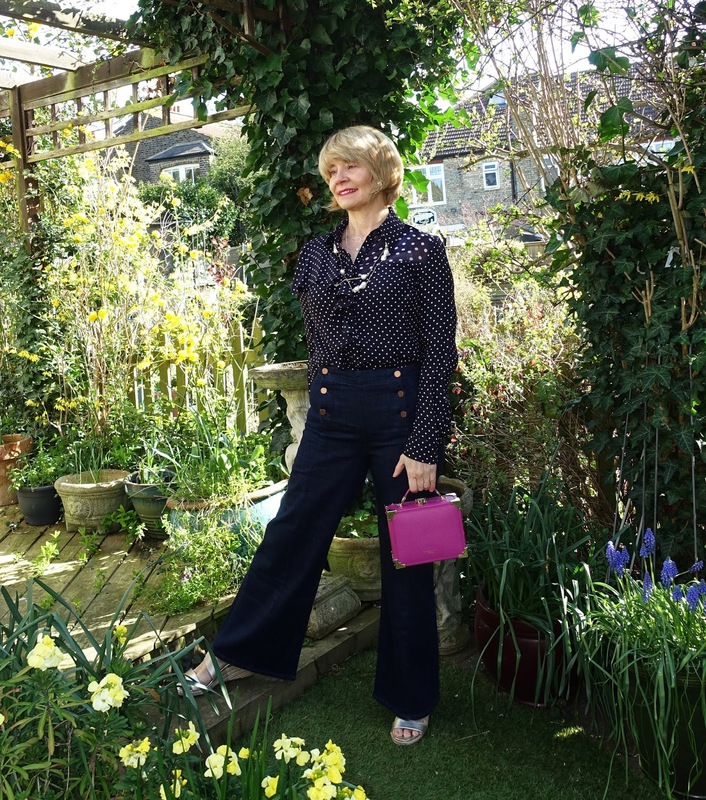 When you were rocking straight/drainpipe and flared jeans back in the 70s, wearing them second time round can make you look dated. But even worse is wearing "mum jeans" which make you stand out as middle-aged. Lately the rules about jeans have been relaxed somewhat. 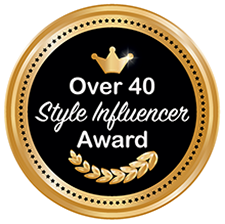 Take a look at Asos and Topshop (my "go-to" sites to see what's trendy) and you'll see a combination of styles, flared, skinny, bootcut, boyfriend, cropped. I mostly wear, around the house and local shops, a couple of pairs of very old skinny jeans. But I was instantly smitten by these "sailor" jeans, Helston by Boden. Maybe it was the gold buttons, or the flattering fitted shape. The first pair I ordered were far too long so I sent them back and got the same size in Petite. The length is fine on me, but at 5'6 I'm not strictly speaking petite. Maybe Boden need to look at their lengths. 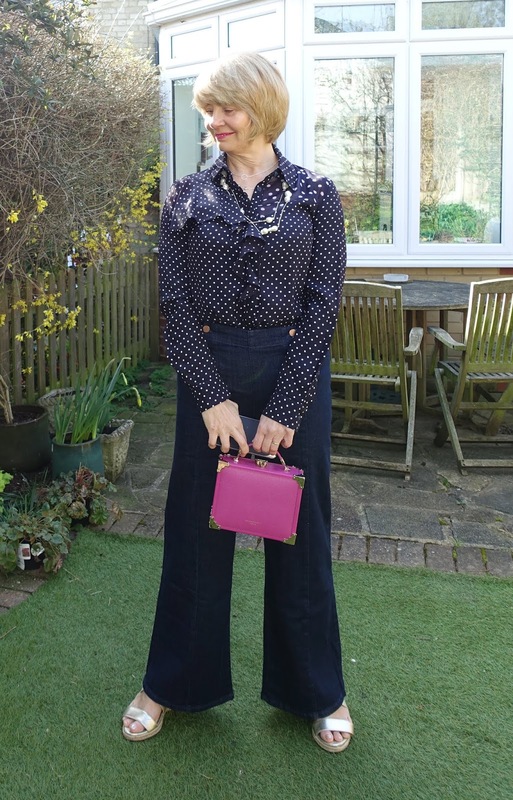 Flared jeans like these always look better with wedges or heels than flats, and although my summer clothes and sandals are still in the attic, I managed to find one pair that wasn't! This is for me a good work outfit; most people wear jeans to the office and these are smart, in a dark indigo wash, and look dressy with my (old) Finery blouse. The jeans also come in a lighter blue ("mid vintage") and an ivory and navy ticking stripe. 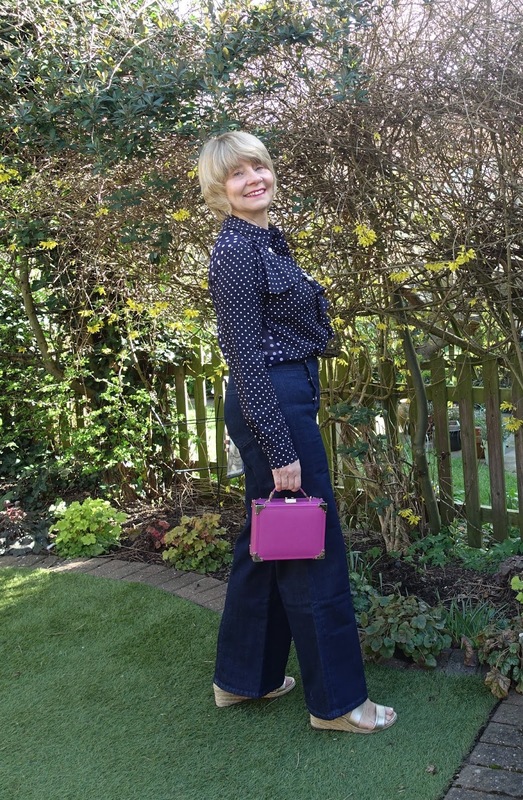 I added a splash of colour with my pink Aspinal mini trunk bag and fuchsia lipstick. The layered pearl necklaces are from Mango. Sharing this post with On Mondays we Link Up with Glass of Glam; Creative Mondays at Claire Justine, #ShoeandTell at Style Nudge; #IwillwearwhatIlike at Not Dressed as Lamb, Visible Monday at Not Dead Yet Style;#MuttonstyleMonday at Mutton Style; Style with a Smile at Stylesplash; Turning Heads Tuesday at Elegantly Dressed and Stylish, #SpreadTheKindness at Shelbee on the Edge, Chic&Stylish at Mummabstylish, Top of the World Style at High Latitude Style, Fancy Friday at Nancy's Fashion Style. Fabulous Friday at A Pocketful of Polka Dots, Thursday Moda.at Elegance and Mommyhood. LOVE these jeans on you! I am looking at a pair of Lovestory Jbrand which are flare, myself. The button detail is adorable! Love the fuscia bag! Fabulous jeans! I love the sailor style with the gold buttons, they're very smart and look great with the blouse. I've bought a few pairs of supposedly regular length trousers lately that need taking up (which I'm rubbish at). I'm 5'8" so a regular fit should be fine...I'd better learn how to use that sewing machine sitting in the cupboard! Thanks for linking up! 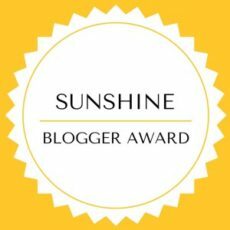 The Sunshine Blogger Award for Is This Mutton!